School Visits and Festivals with the heights pedo/ortho team! 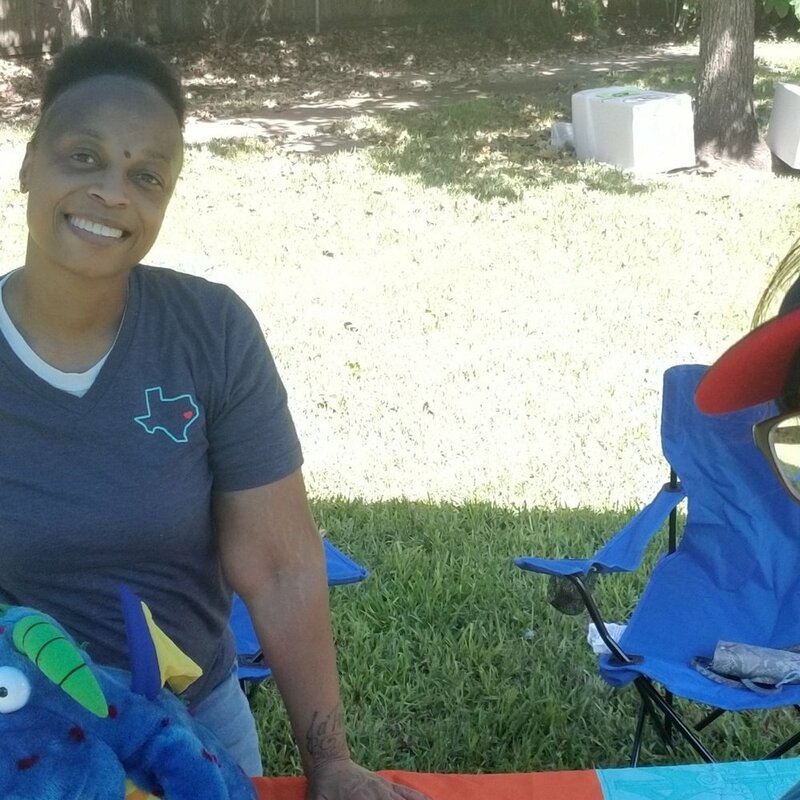 You may have seen Ms. Yvette or one of our other fabulous team members around town, especially at schools, daycares and community events. They are spreading the word on good oral hygiene, habits, healthy diets and the importance of visiting your pediatric dentist. Ms. Yvette also gives out treats such as toothbrushes, toothpaste, floss and important info on caring for your child and infants teeth! We care about healthy and happy smiles! Here are photos of some events around town! Do you see your school or event? Do you want the Heights Pediatric Dentistry and Orthodontics team to come to your school, daycare or event? Email us at info@heightspedoortho.com and we would be excited to come!